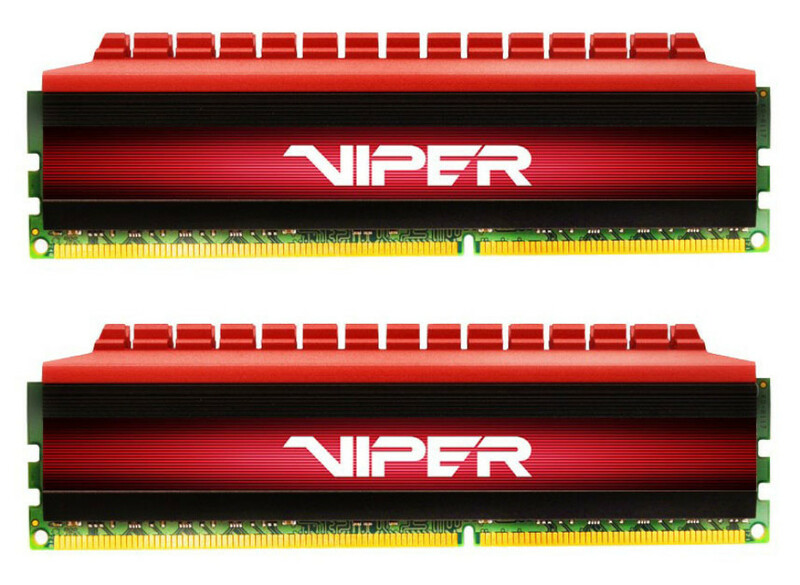 The famous US maker of computer memory Patriot has announced new faster DDR4 memory modules that belong to the company’s Viper 4 and Viper Elite memory lines. The new memory now runs at 3733 MHz and offers unmatched performance levels. 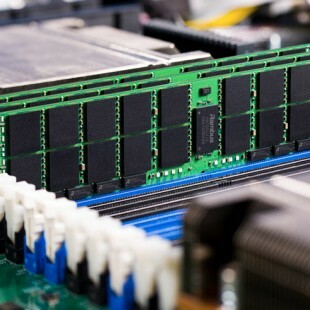 The new memory has been optimized to work with computers based on the Intel X99 and Intel 100 Series chipsets and is available in 16 GB memory kits (2 x 8 GB) that work at 17-19-19-39 latencies at 1.35V. The memory modules are equipped with heat shields that help dissipate heat at these extremely high clock speeds. The new 3733 MHz memory also supports Intel’s XMP 2.0 technology and comes with a lifetime warranty. 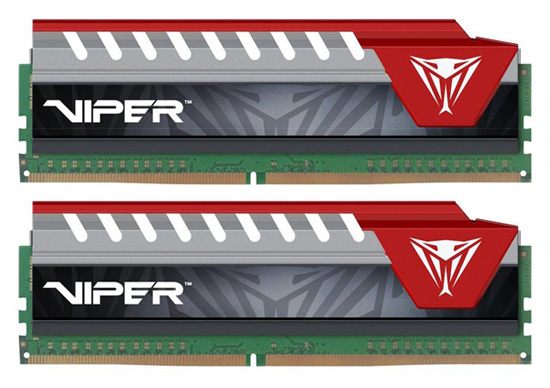 The new Patriot Memory Viper 4 and Viper Elite memory modules will be commercially available on August 3. 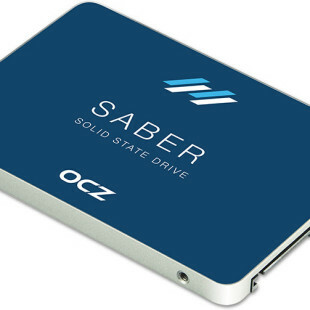 The memory will sell for USD 159.99.